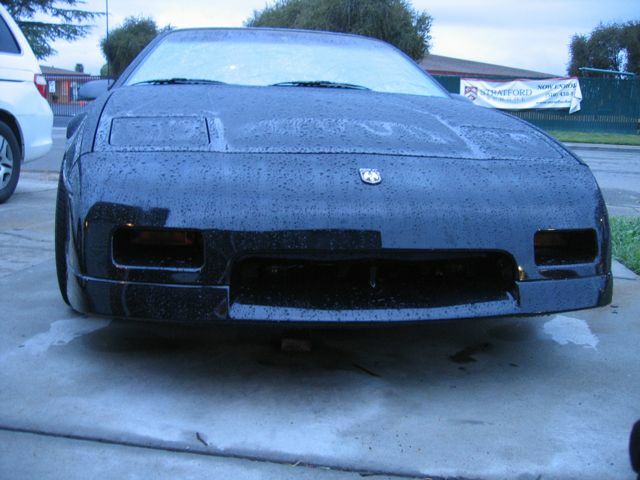 I have never been a fan of pop up headlights and owning the Fiero with them bugs me. The 4"x6" sealed beam headlights are halogens, but still do not produce enough light. I have a couple of options here. I can replace the stock lights with better ones or build a new pop up unit. The second issue here is self inflicted. I am a little black car and get cut off frequently. People just do not see me, especially in shadows. I can drive with the lights on all the time, but do not like the pop up headlights up. Replace the sealed beam lights with Hella 200mm H4 upgrade. This option uses a high quality lens and reflector with a disposable H4 halogen bulb. The bad news is that I would still have the large pop up headlights, but the light output would be much better and this would cost around $70. Use custom headlight buckets with smaller 90mm lights. This solution would produce the best light distribution and cut the height of the open pop ups in half. Like most best case solutions, this is the most expensive at around $400. I purchased some black case Pilot brand halogen lights. The black case of the lights hides in the radiator intake when off. 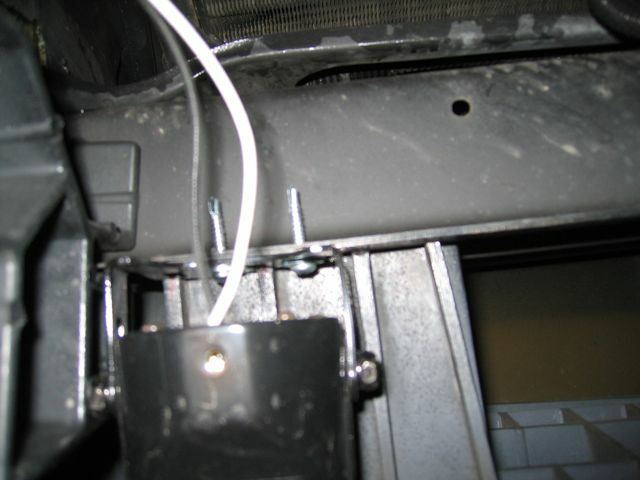 The lights are hooked up to a relay to turn on when the car is running. No dead batteries or switches here. I have been though the California Vehicle Code and I do not see any reason why they would be illegal. I will have to wait till I am pulled over to find out.